Good Choice Reading: Broken Dreams by Dawn Pendleton -- Reveal & Giveaway! 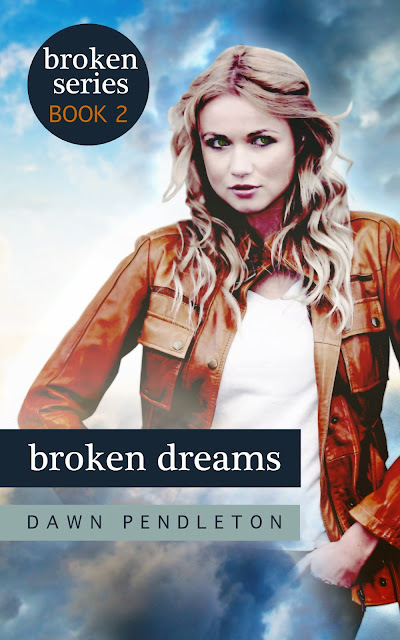 Broken Dreams by Dawn Pendleton -- Reveal & Giveaway! Dawn Pendleton is excited to announce the cover reveal of her second new adult novel: Broken Dreams! !